Hello! guys, Android O recently launched some days agone, and it came up with the countless superb and new options. 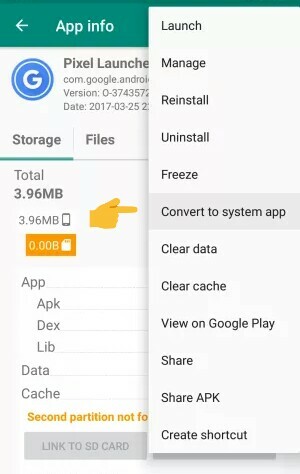 Here I will tell you regarding the thanks to Download and Install Android O pixel Launcher on any Android Devices. You might be thinking what the difference between both the launcher and original pixel. The New Android O launcher has the feature in which you can swipe from anywhere on the screen to visit the app drawer. TLihe developer Linux ca have successfully ported the Pixel Launcher from Android O, and now it is working fine in all Android Phones above 6.0. The developer is working hard to make it work on all the devices, and soon it will be available for all Android Devices. 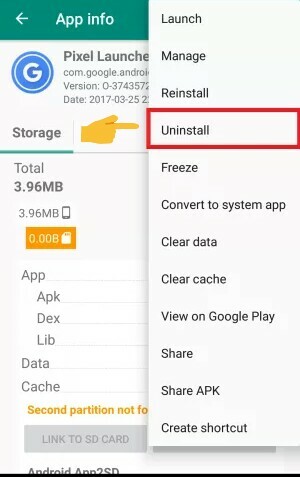 Also read, "List of All Devices Updating To Android 8.0 Oreo"
There are pixel phones which are having this launcher pre-installed on their phone, and if they want to uninstall this application, then they need to have a rooted android application which will help you out of Uninstall this app. This is easy, and the new Pixel Launcher 7.1.2 doesn't require a rooted Android phone let's get started with the tutorial. 2). 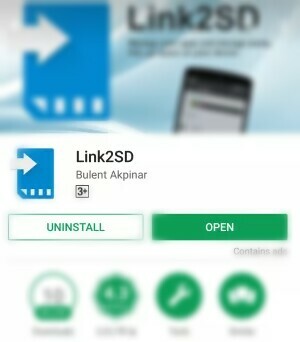 Install the app, and press the Home Key button. 3). Now, you will be asked to put the Default launcher. 4). Next, this application is installed on your device. 2). Then, Open the application and search for Pixel Launcher and open it. 4). Now, you can see an option of Move to System application. 2). 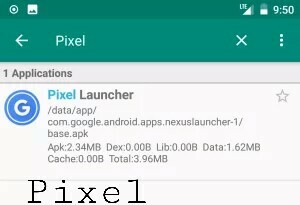 Search for the Pixel Launcher from the list. 3). Now, click on the Pixel Luncher and then click on 3 Dot Menu. 5). 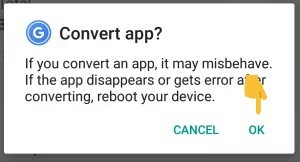 Then, the application will be uninstalled on your device.